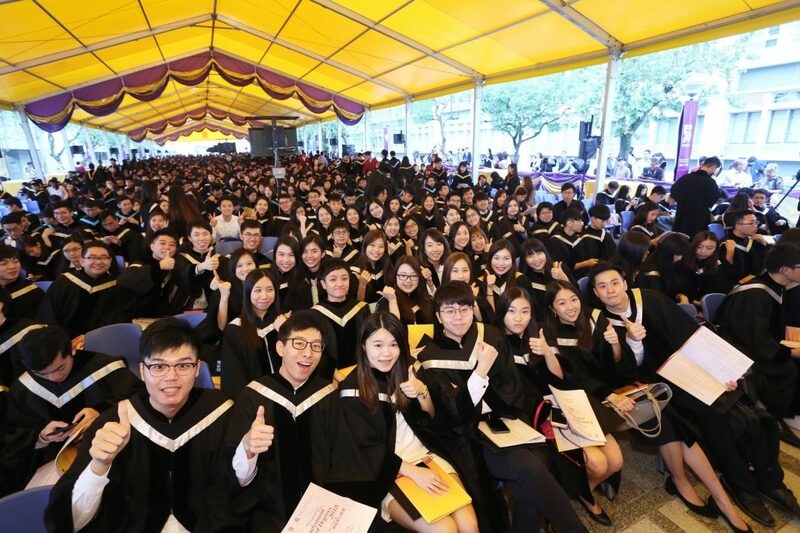 On 15 and 17 November, 1,550 graduates from The Chinese University of Hong Kong (CUHK) Business School gathered on the University Mall to attend the 85th Congregation Ceremony for the Conferment of Degrees, celebrating their academic achievements and the beginning of a new chapter. 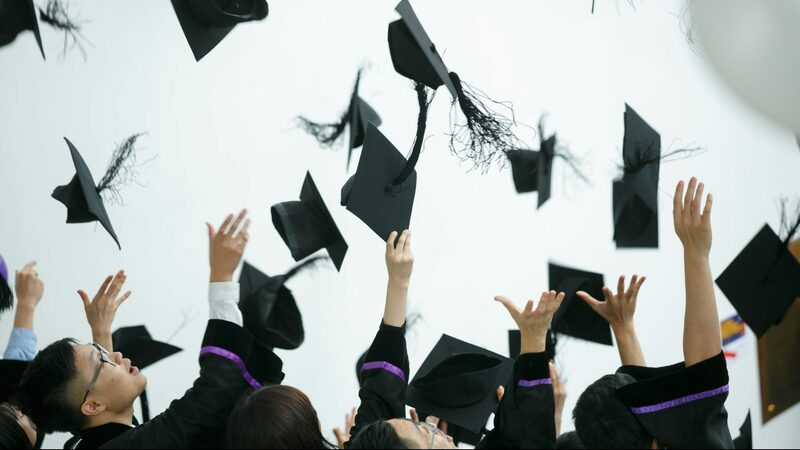 With friends and family by their side to witness and celebrate this milestone, the class of 2018 enjoyed a day packed with plenty of photographs, laughter and cheering. 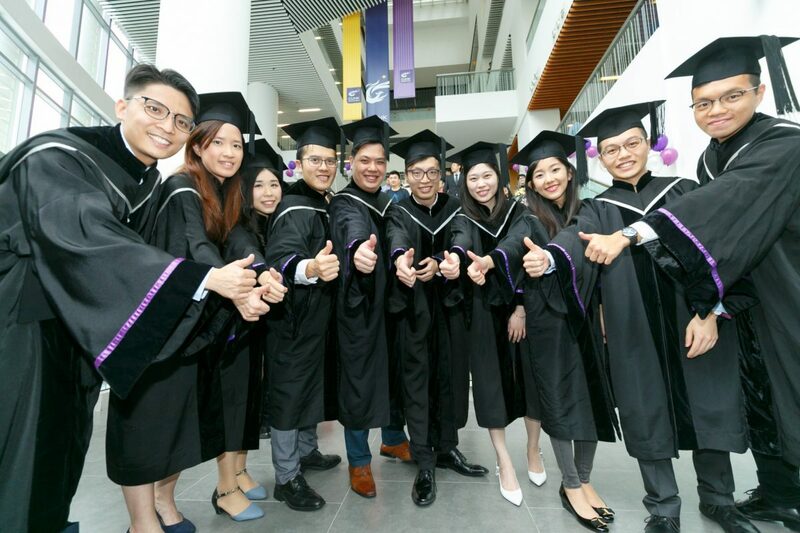 The Congregation for the Conferment of Degrees is one of the highlighted events at the University and is cherished by faculty members, staff, students, alumni, and parents. 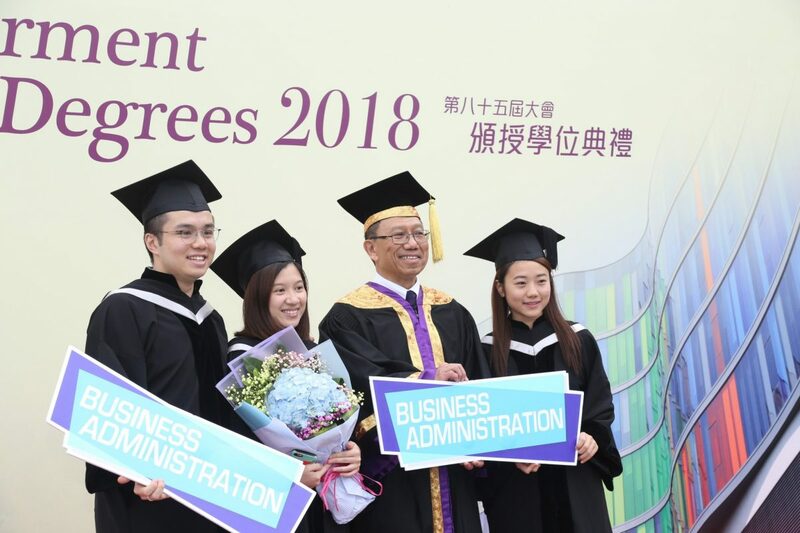 Prof. Tingting Fan, Assistant Professor of Department of Marketing; and Dr. John Lai, Senior Lecturer of Department of Management received the University Education Award, for their outstanding commitment to the promotion of teaching excellence; Prof. Lisa Wan, Assistant Professor of School of Hotel and Tourism Management, was also presented with the Vice-Chancellor’s Exemplary Teaching Award during the ceremony. 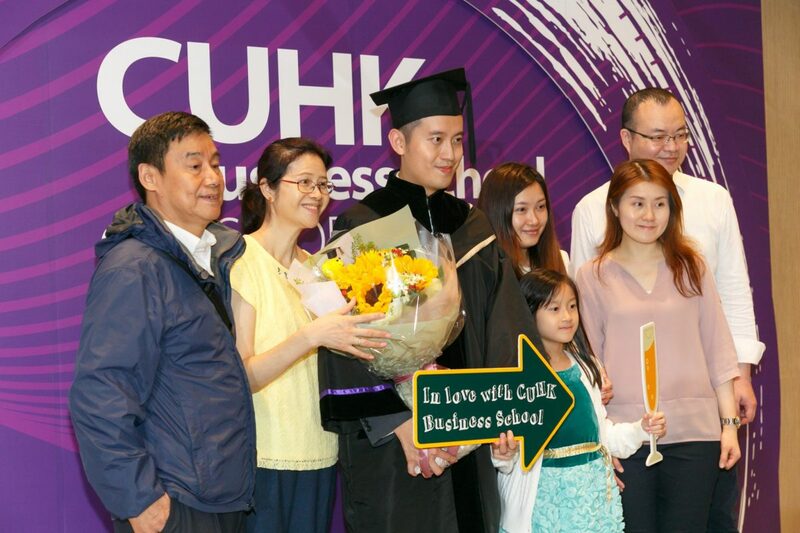 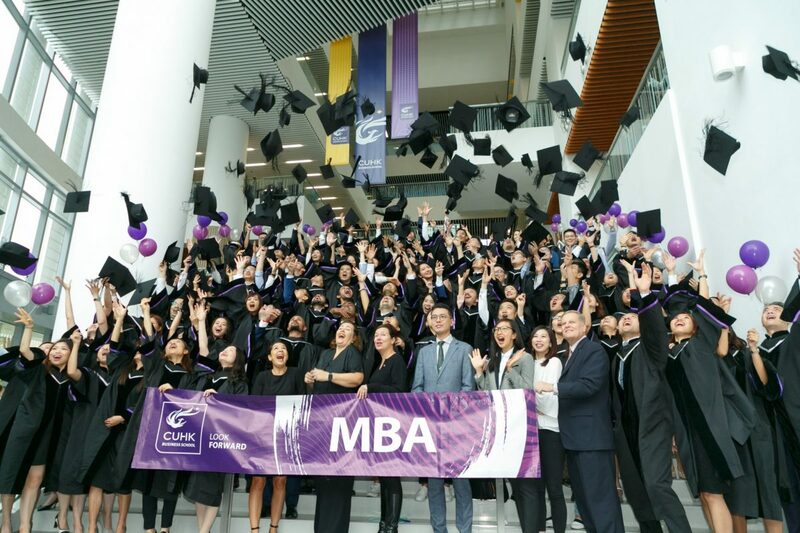 CUHK Business School hosted a special celebration at the Cheng Yu Tung Building on Saturday, 17 November, inviting students, faculty members, staff, alumni and parents to return for photos, refreshments and networking after the Master’s Degree Graduation Ceremony.